Jamal Medical Store is a full-service pharma company in UAE. It is the authorized distributor and marketer of several pharmaceutical products of leading brands across the world. With the help of an extensive partnering network, it serves a portfolio of pharmaceuticals, food supplements, cosmetics, paramedical items, and medical equipment to a variety of health-related enterprises. 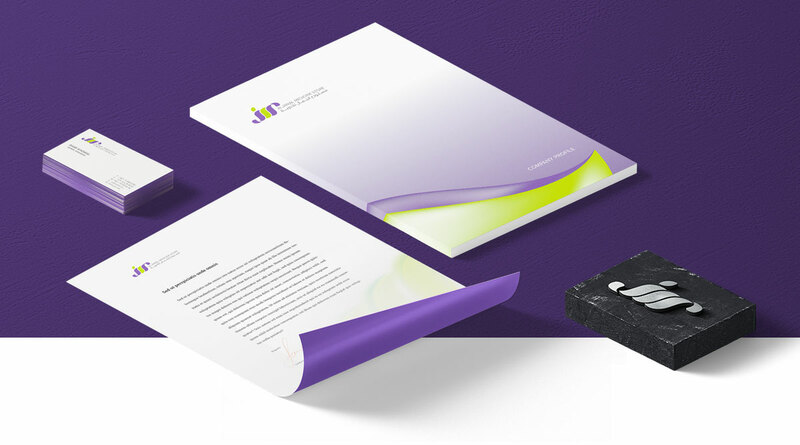 JMS’s brand identity creation involved the logo and stationery design. 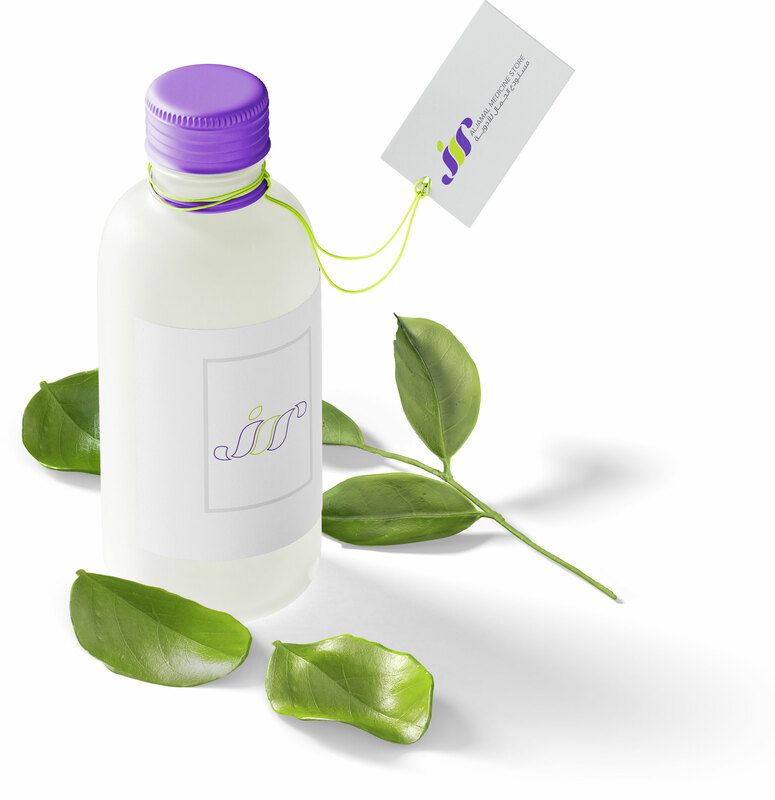 The company name was highlighted in the logo, while the green and purple colors reflected the organic and health-centric features of the products JMS provide. The letterheads, business cards, and other office stationery items were developed in tandem with the whole brand identity. We also designed the corporate profile of the company with content exploring the distinguishing factors of JMS in the competitive pharmaceutical business domain in the UAE.